Someone tricked would be investors during an ethereum ICO into sending their cryptocurrency to the wrong address. 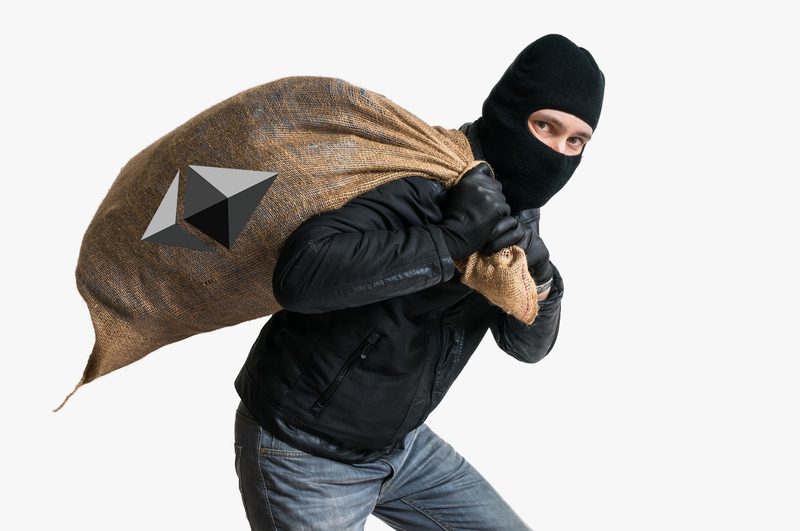 A hacker has allegedly just stolen around $7.4 million dollars worth of ether, the cryptocurrency that underpins the app platform ethereum, by tricking victims into sending money to the wrong address during an Initial Coin Offering, or ICO. This is according to a company called Coindash that says its investors were sending their funds to a hacker.